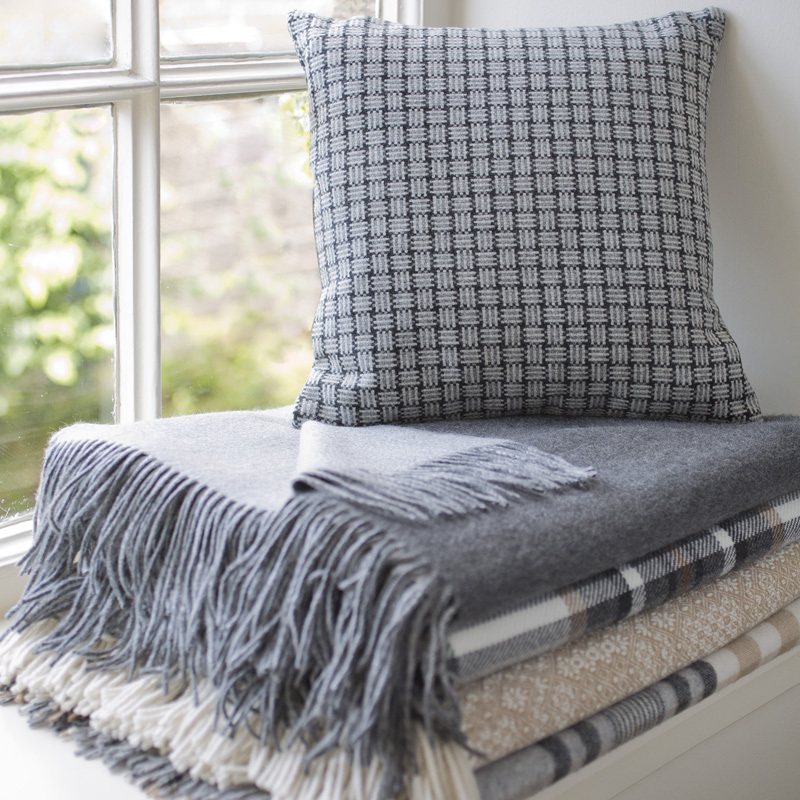 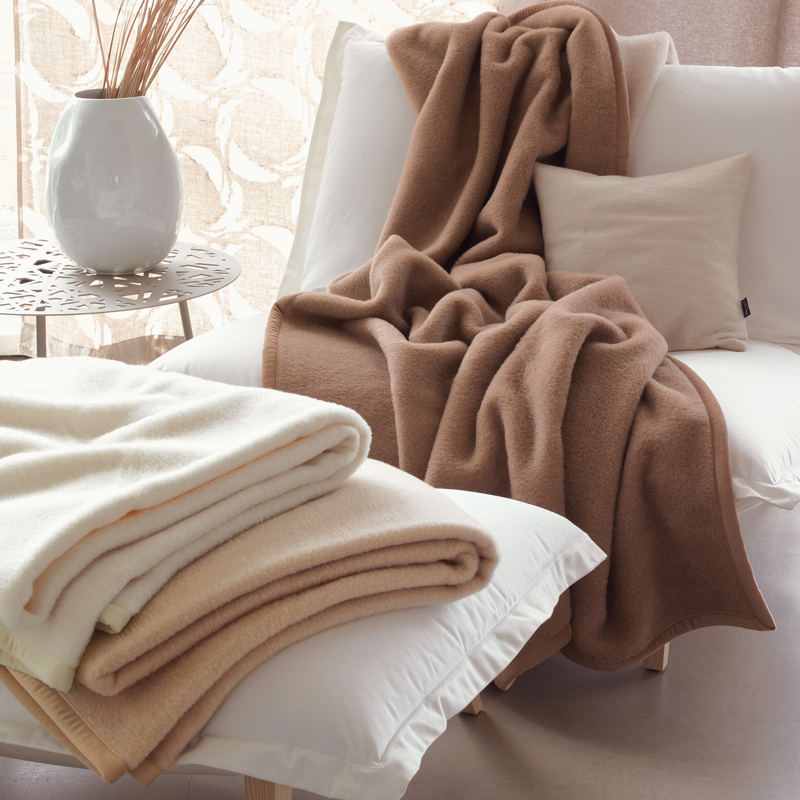 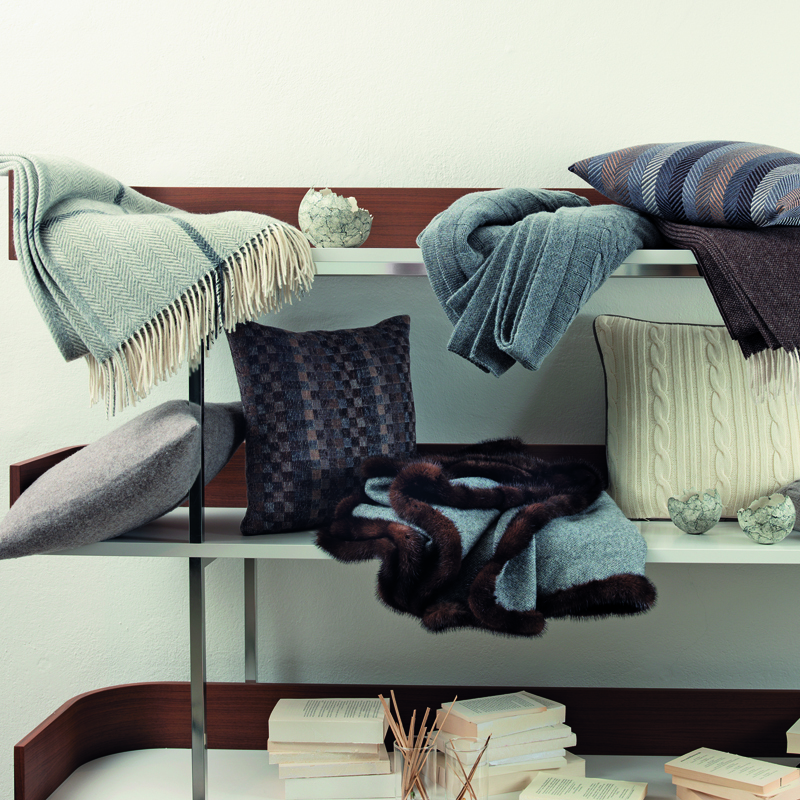 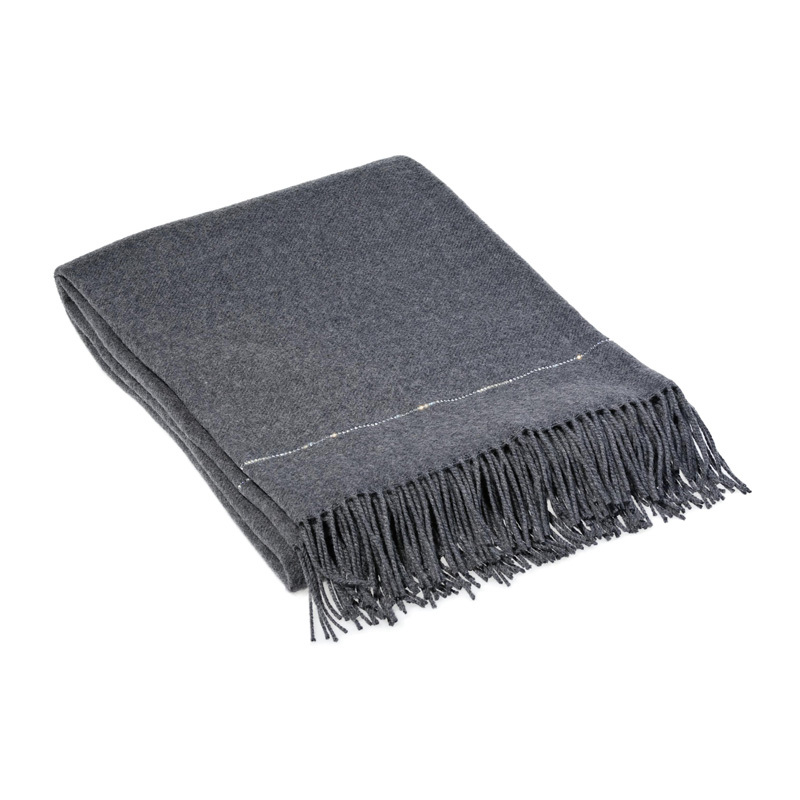 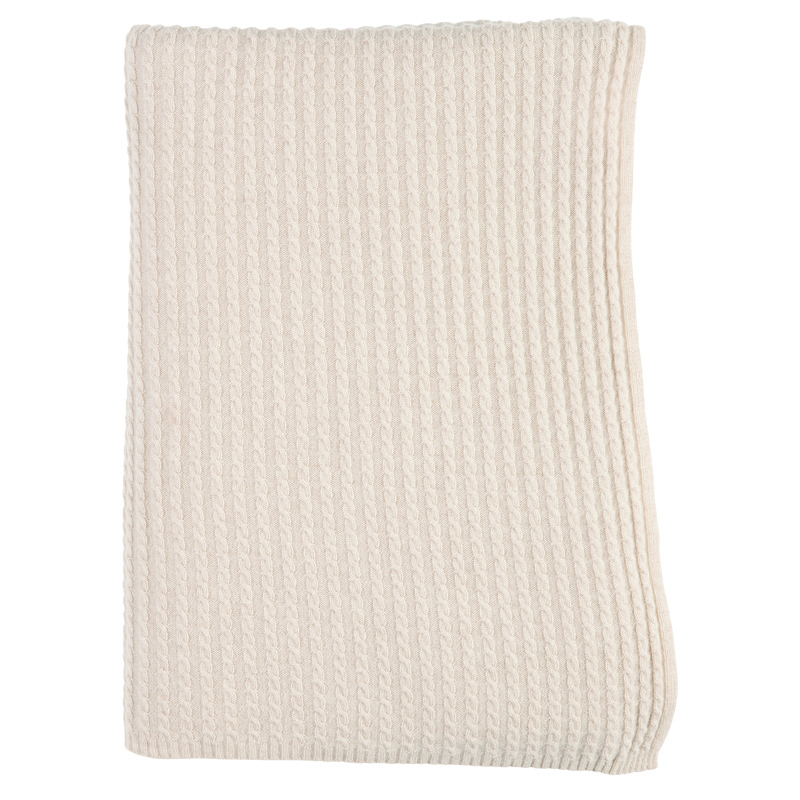 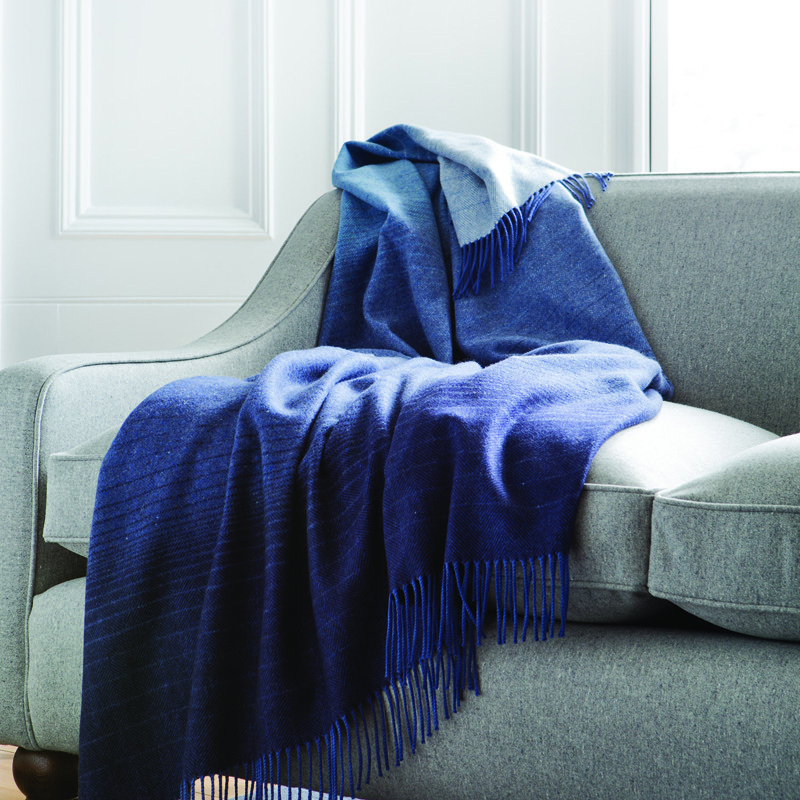 We offer a wide range of throws and blankets to keep you cosy all year round. 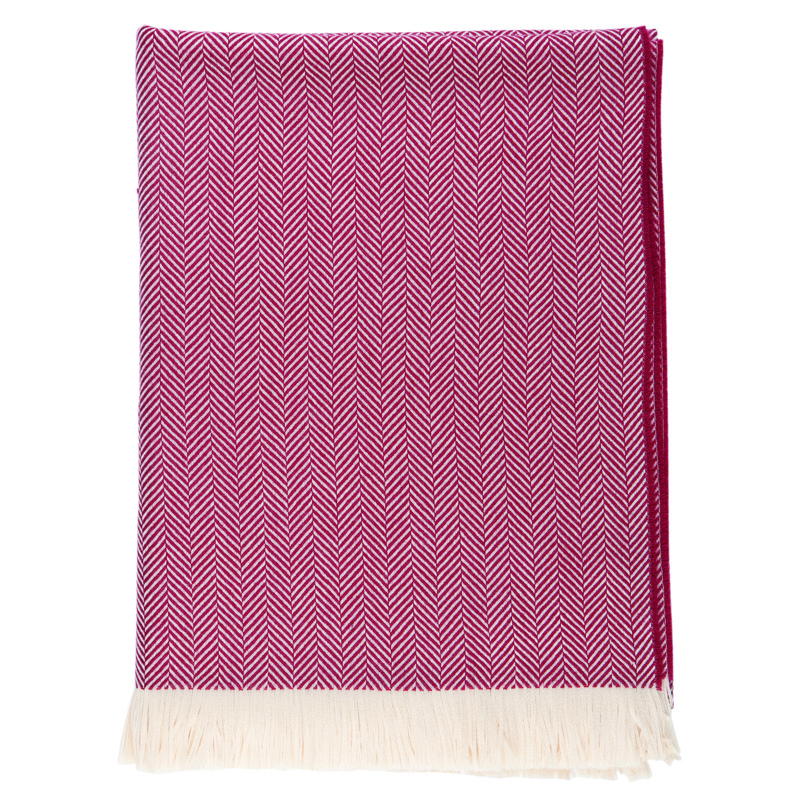 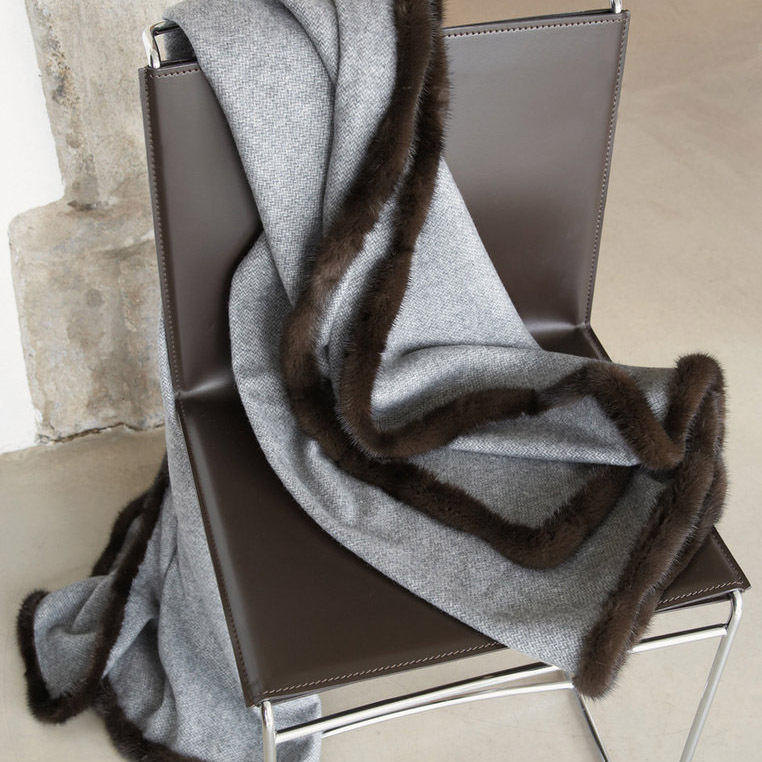 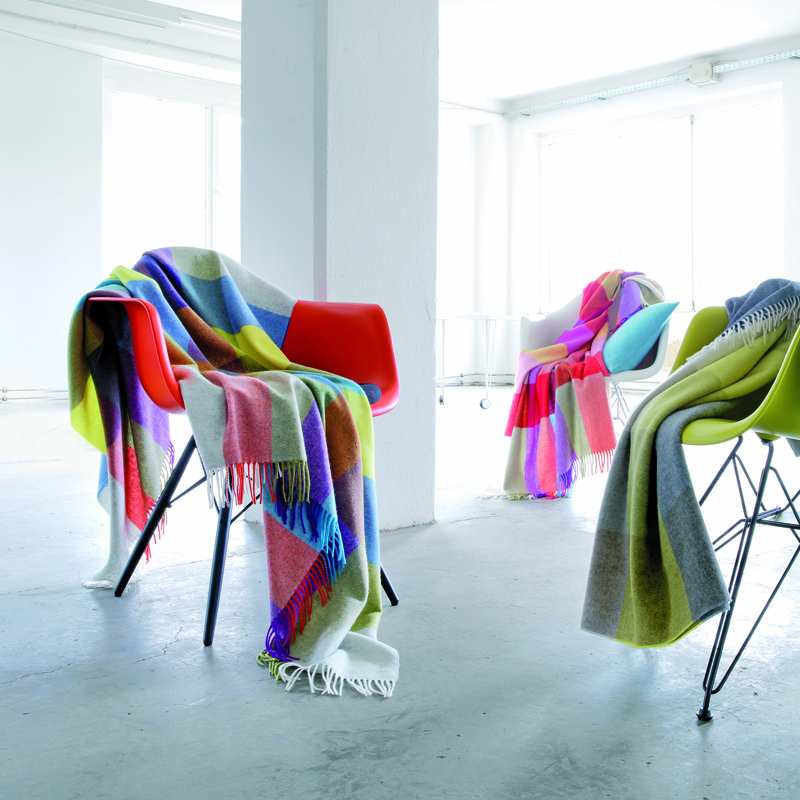 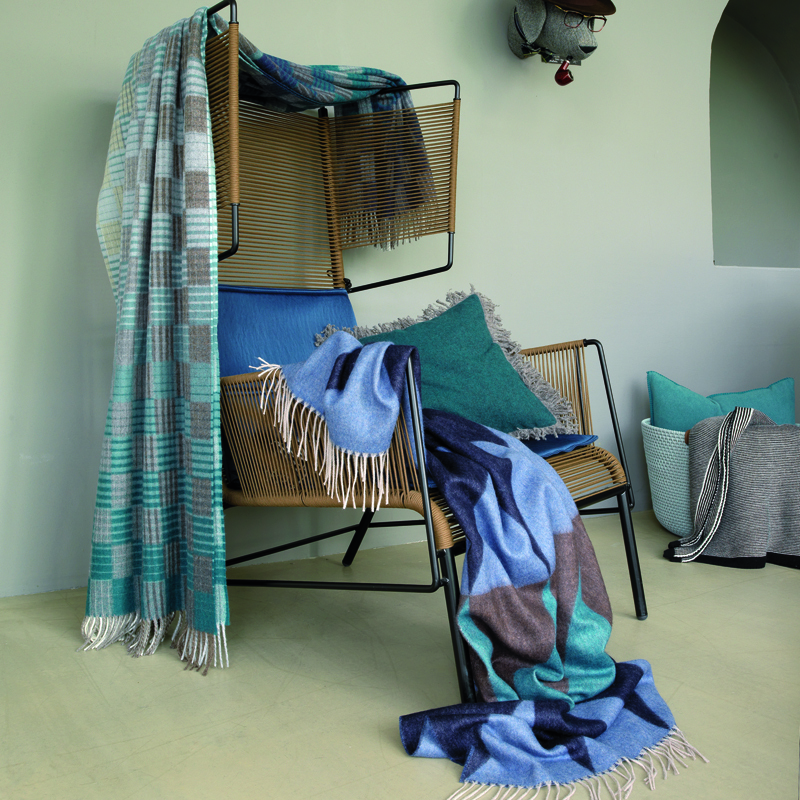 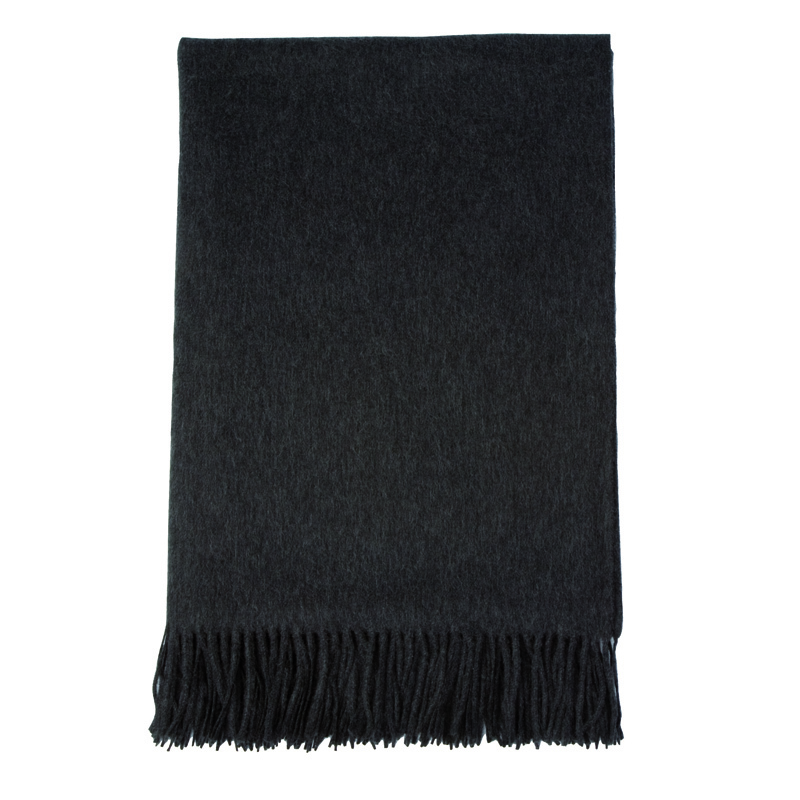 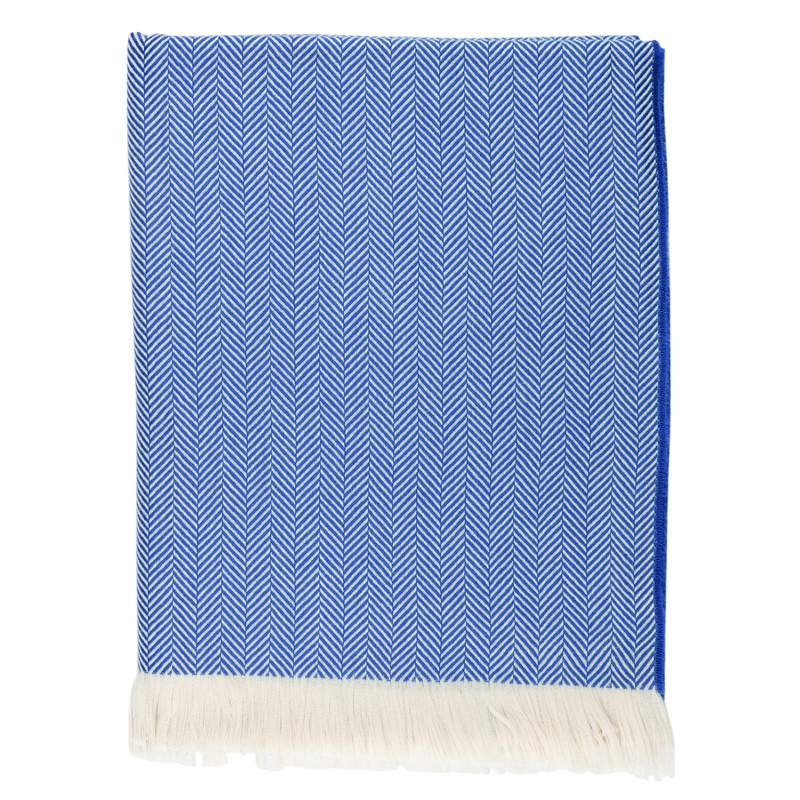 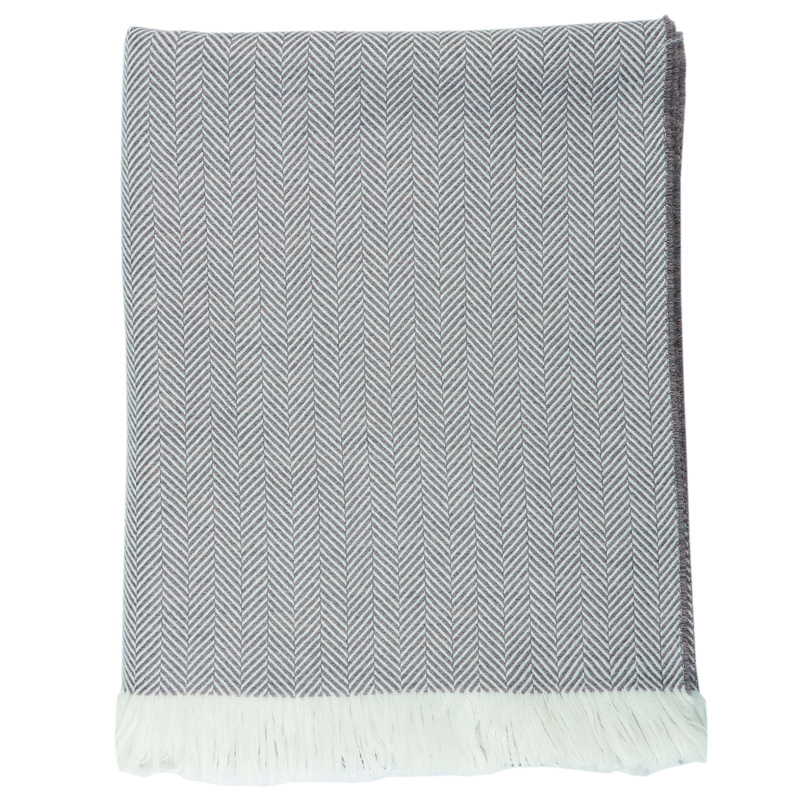 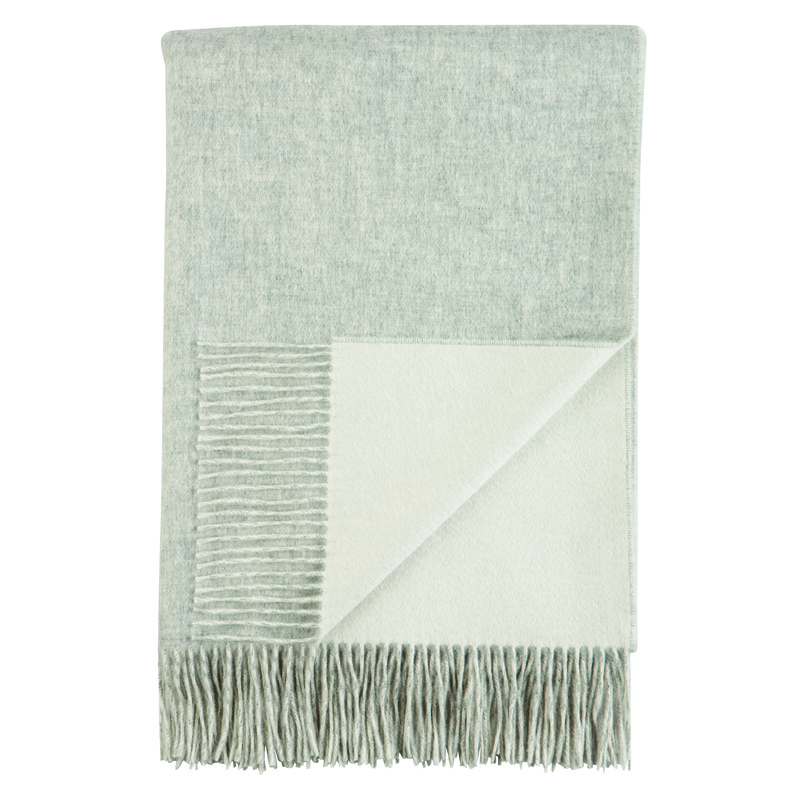 Sea Emporium have a wide range of luxury throws and blankets in the finest cashmere and lambswool. 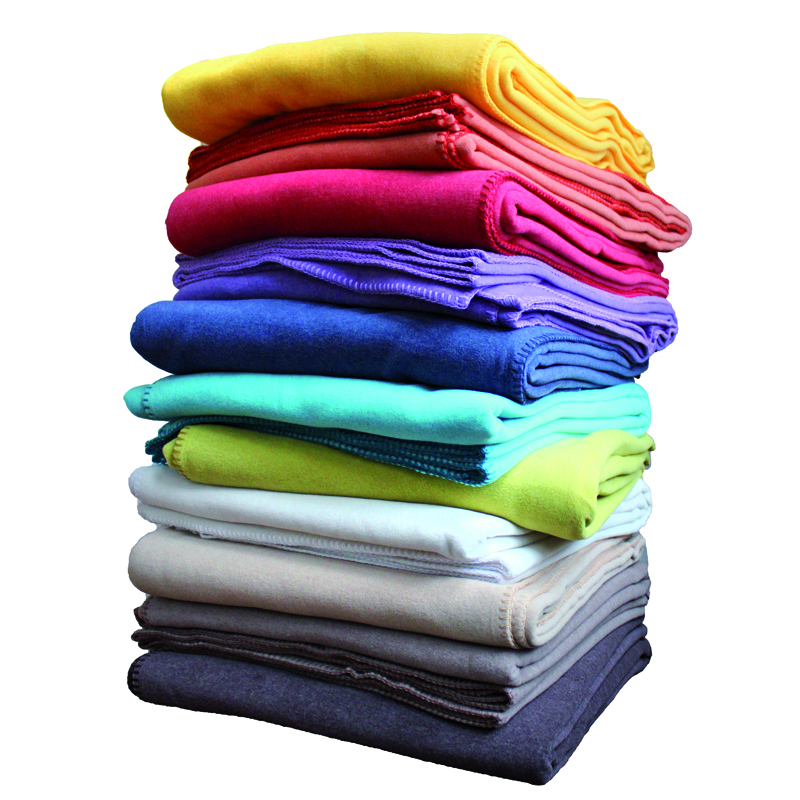 Additionally, we can provide a vast selection of crew blankets, all within budget. 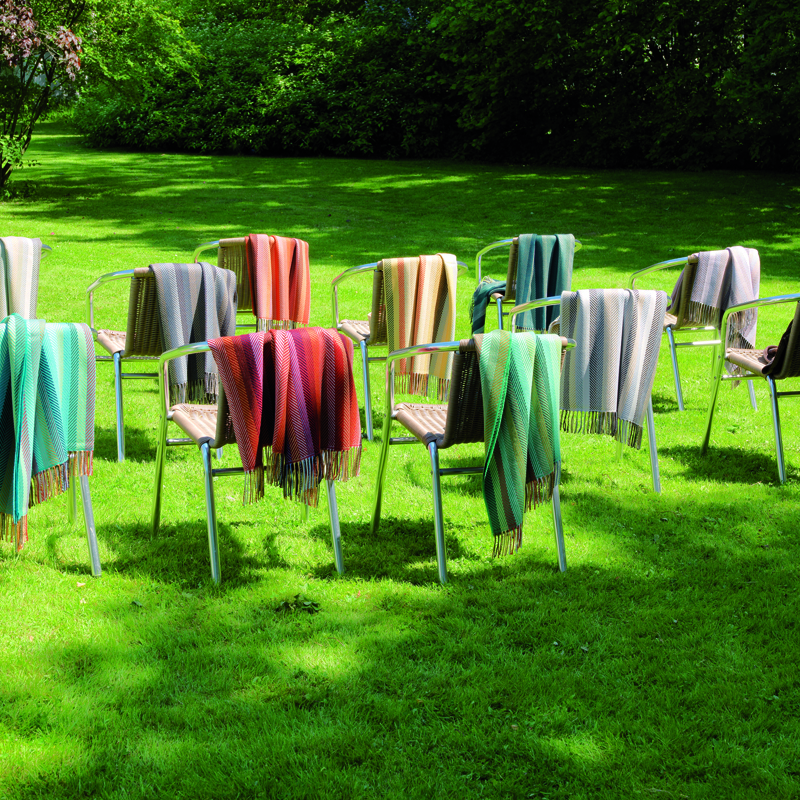 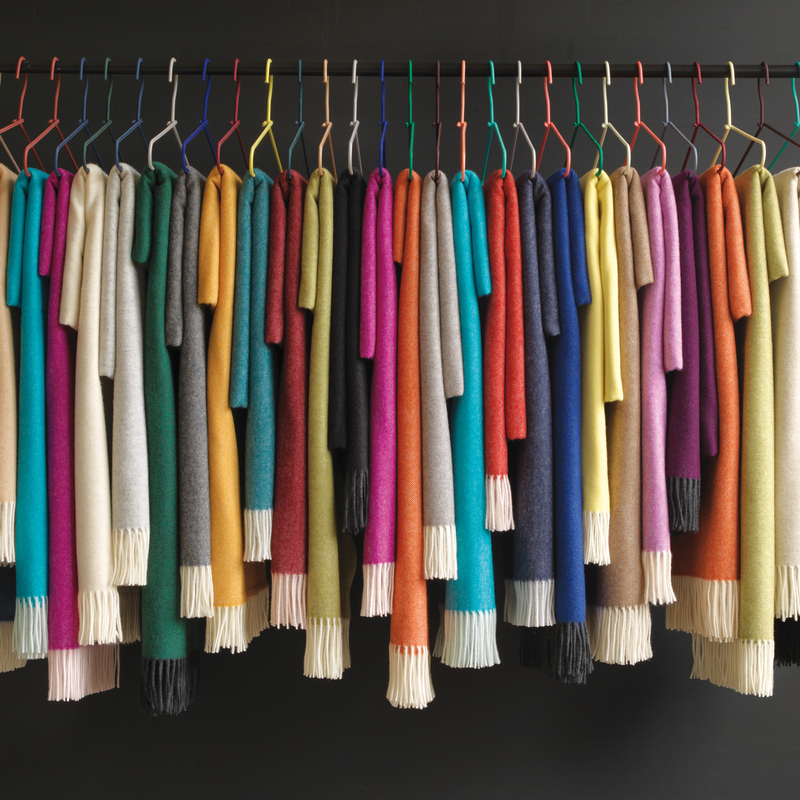 Whether you are looking for throws for guests to use on those colder nights on deck, or trying to coordinate crew cabins, we guarantee we can help, providing a wide range of colours.